How to do a kids photo shoot- Our 3 golden rules! — HeyWow! How to do a kids photo shoot- Our 3 golden rules! 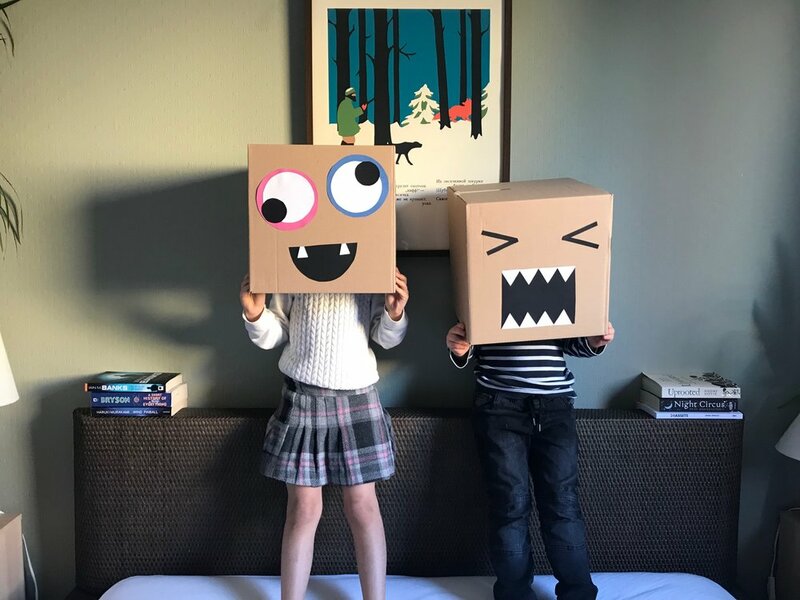 All i wanted was for my kids to jump around with some boxes on their heads! How hard could that be? Pretty tricky as it turned out! After fighting over who was wearing which box they both had their own “creative” interpretations of what they thought would look good on camera. It ended up taking a LOT longer than i thought to get the footage i was hoping for! 1) Let them be spontaneous- you might actually capture something unexpected that you would never have thought of and it might work brilliantly. 2) Everyone says you shouldn’t bribe kids… but sometimes when they need a little persuasion… surely it’s ok? So i try to think of some great bribes (that preferably don’t involve sugar) - gold stars, a friend coming over, a movie to watch later, extra pocket money, a day trip.. Just “helping mummy with her work” doesn’t really cut it in our house! 3) Keep smiling and don’t shout! Take a deep breath, don’t get too exasperated when they’re not listening to you, don’t bomard them with instructions and you might even have some fun!